Blake Shelton and Gwen Stefani’s recent outing has sparked rumors that their relationship is no longer just romantic; it may also be creative. At least, that’s the way it seems after the couple were spotted outside a music studio in Los Angeles earlier this week, sparking rumors that they could be creating music together. 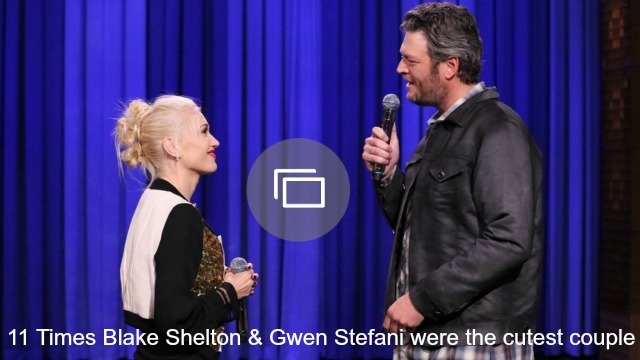 Pictures taken by Us Weekly show Shelton dressed down in blue jeans and a plaid shirt, and Stefani was wearing a long-sleeved shirt and plaid shorts (they even match). The couple have been spotted together on many outings since the news of their relationship, but this may be the most exciting one for fans because a musical collaboration between these two would definitely be interesting. However, while it’s unconfirmed if Shelton and Stefani will be collaborating, one of Stefani’s recent Instagram posts has sparked rumors of another collaboration, this time with her old No Doubt bandmates. Taking to Instagram on Wednesday, Stefani posted a photo of herself with Gabrial McNair and Stephen Bradley — and it’s caused a lot of social media chatter. “Yesssss! no doubt needs to tour again asap. please!”, wrote commenter kerrrsti. “I NEED TO KNOW IS THIS FOR YOUR ALBUM OR A NEW NO DOUBT ALBUM?!?!?! @gwenstefani,” camhouchins shared. “Yes No Doubt is back,” florian.westphal excitedly exclaimed. 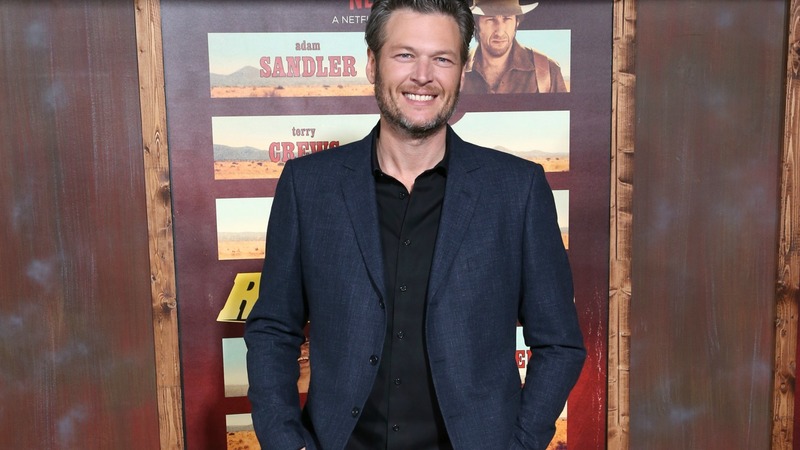 Do you think Blake Shelton and Gwen Stefani are collaborating? And if so, what do you think they will sound like? Let us know your thoughts in the comments below.